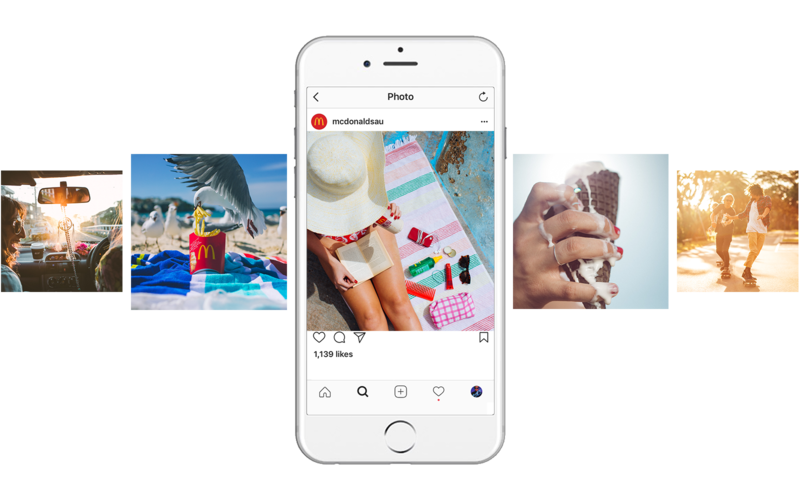 We helped McDonald’s become the first brand in the southern hemisphere to roll out commercial content on Instagram, targeting millennials in summer. We created imagery that celebrated those oh-so-familiar golden summer moments that make summer in Australia so unique. Our approach was audience first, playing to the behaviours of Instagram, creating content that integrated subtle brand cues that could be discovered, not forced on people. 14% increase in brand favourability. Our subtle brand integration was referred to as “best in class” by COO Facebook Sheryl Sandberg.